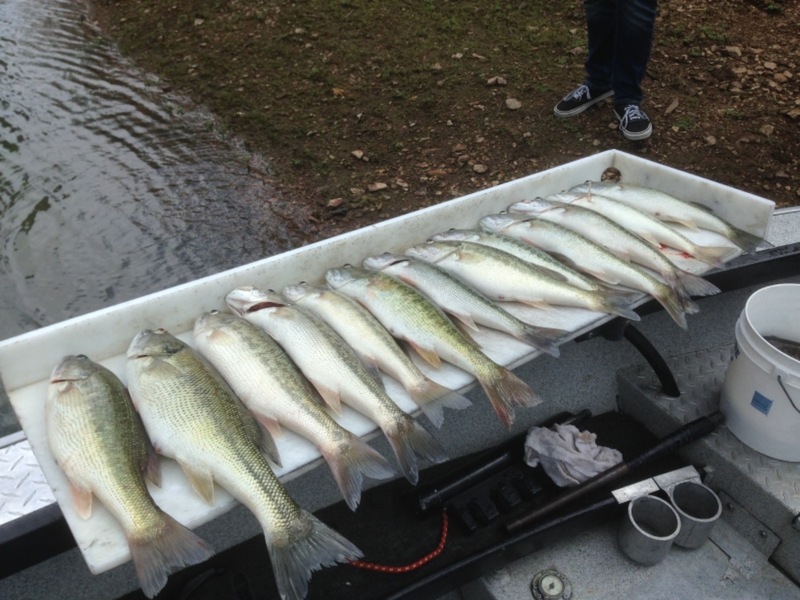 Bass is on fire on the Pit arm! 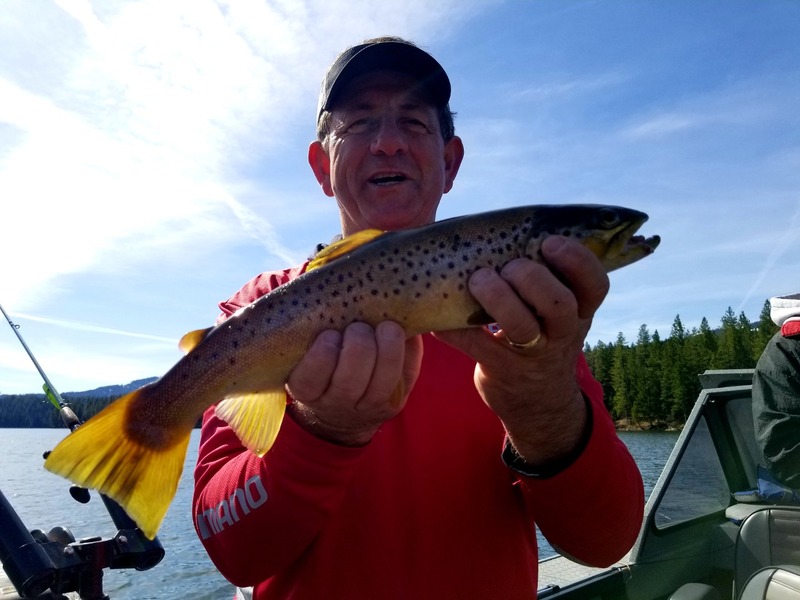 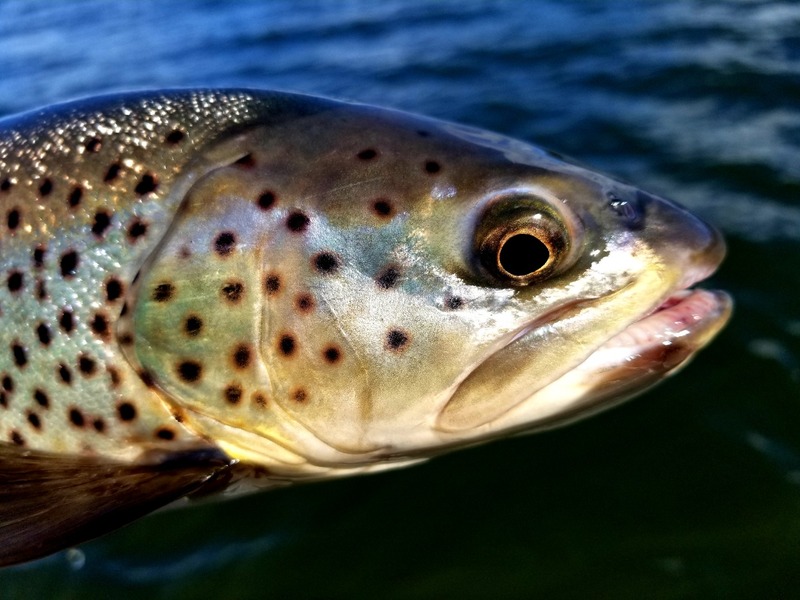 Bruiser brown bite on Shasta Lake! 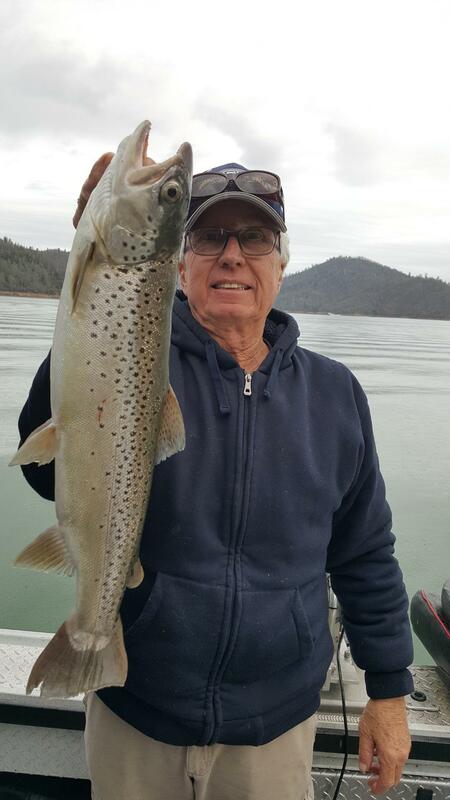 Great day on Shasta Lake! 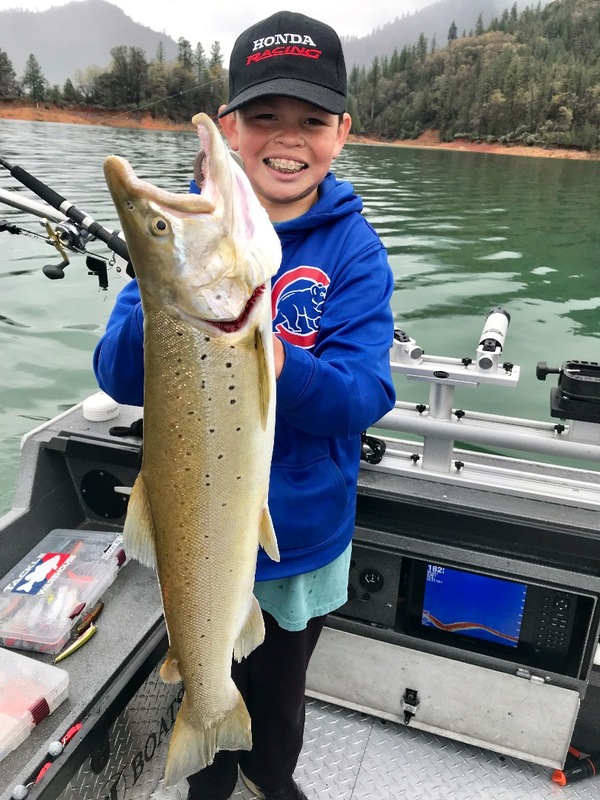 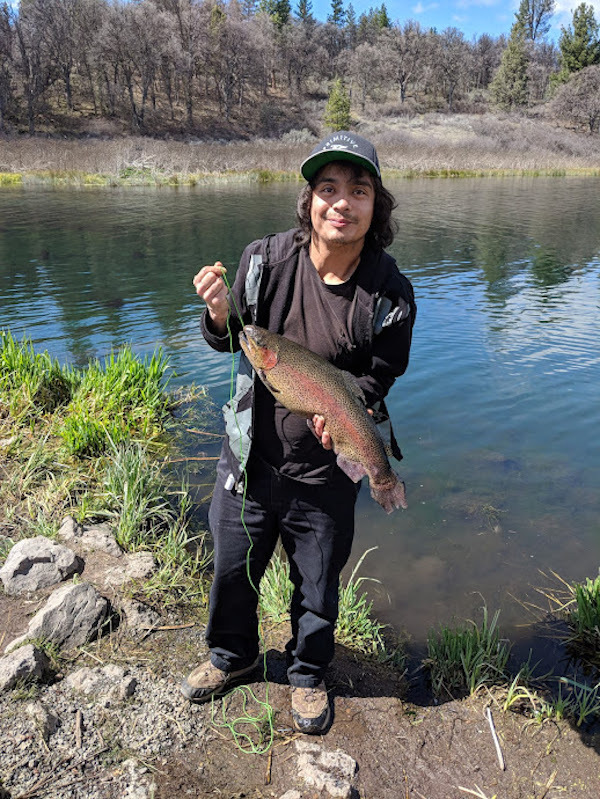 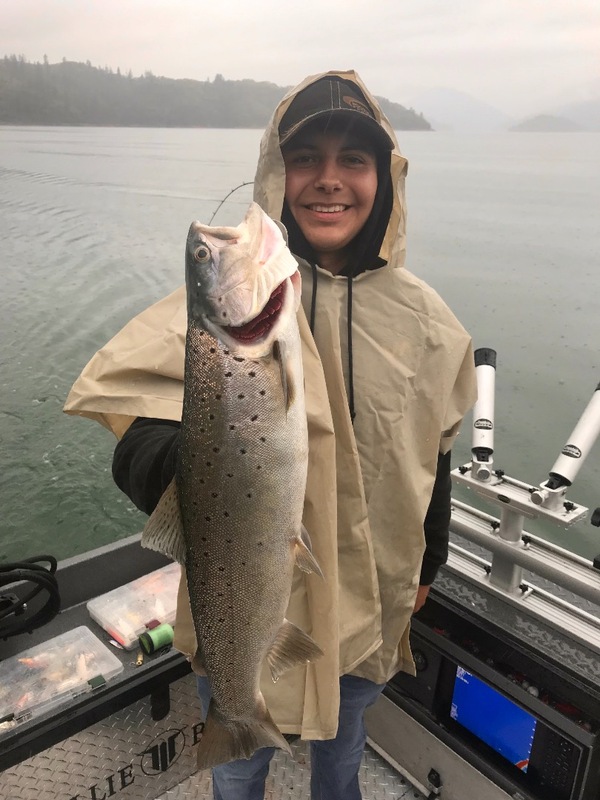 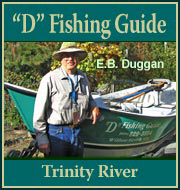 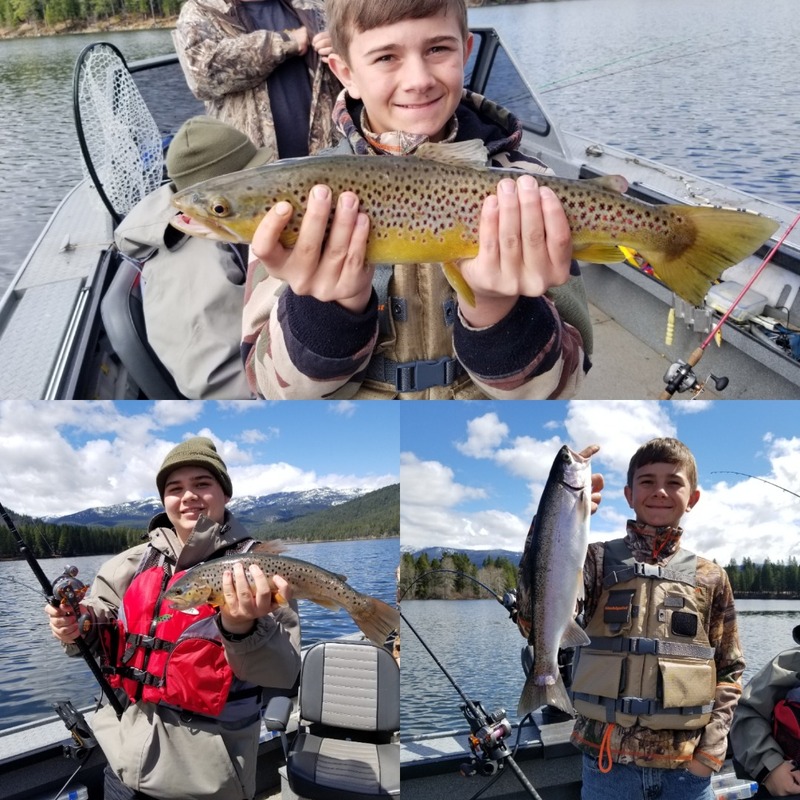 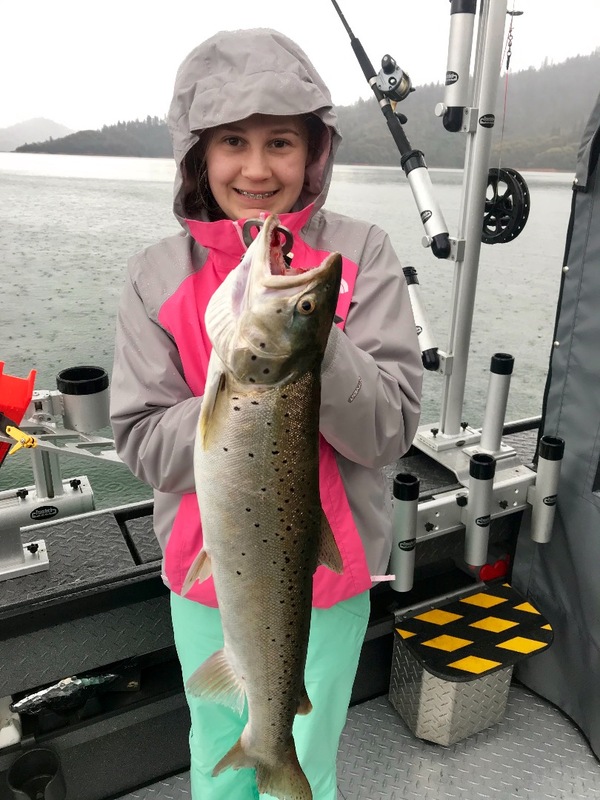 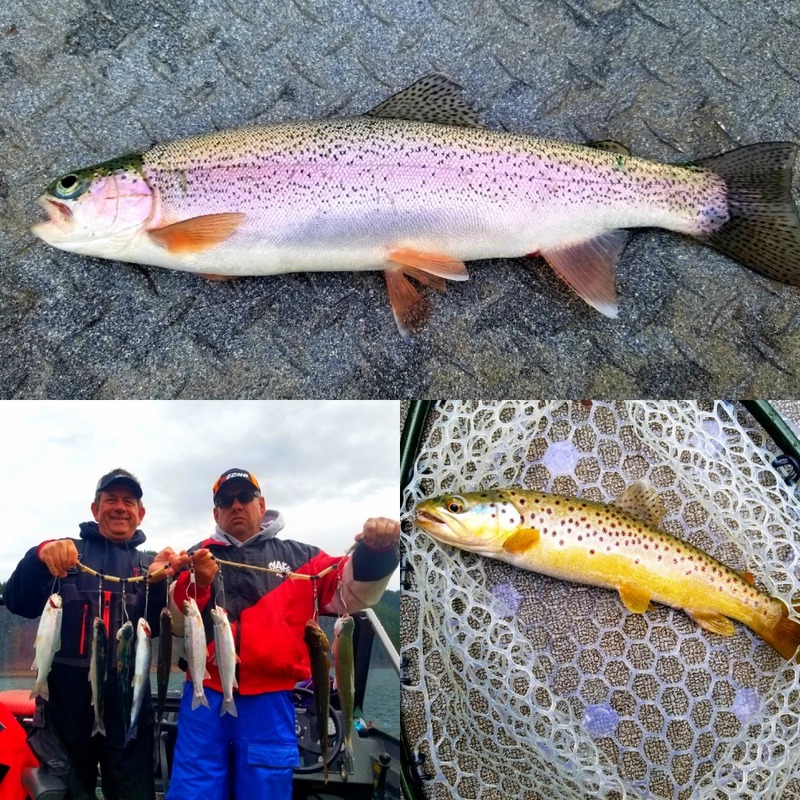 Shasta Lake trout fishing report! 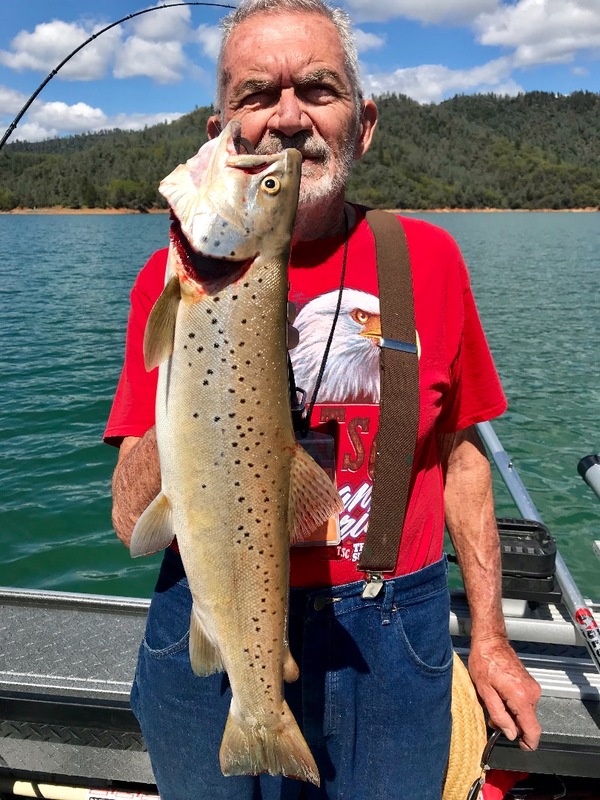 Shasta Lake , fun in the sun! 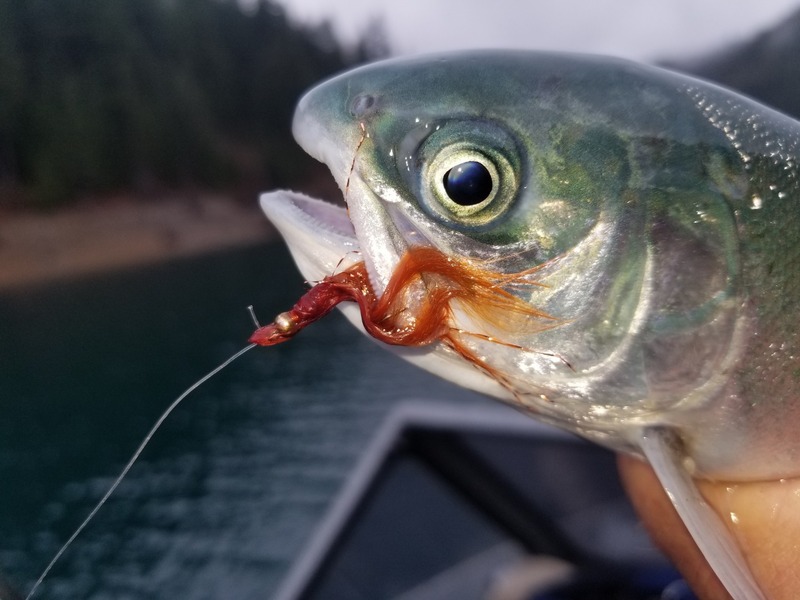 Its finally Spring on Shasta Lake! 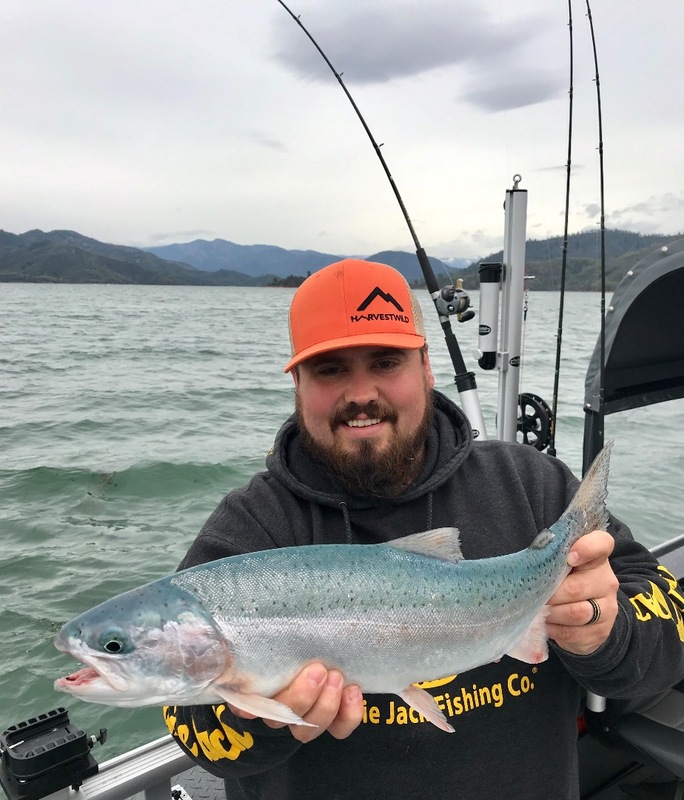 Shasta Lake releases more water! 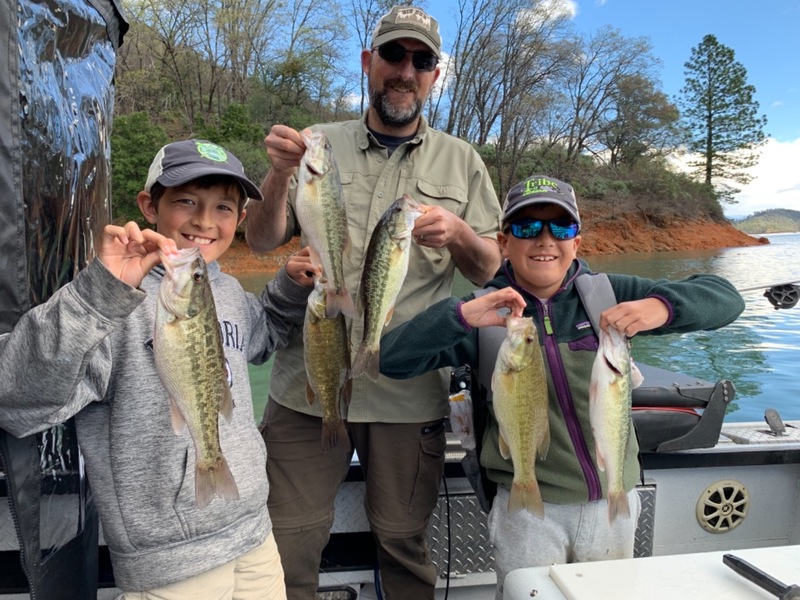 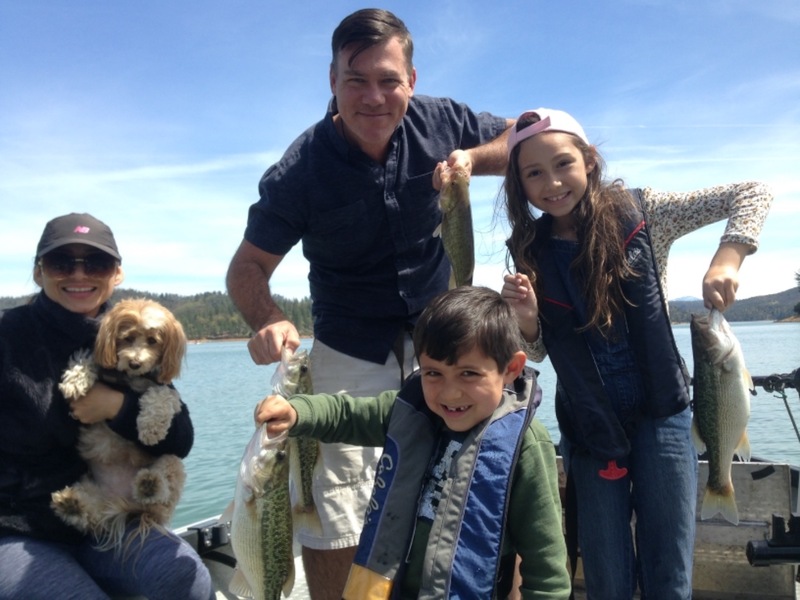 Family fun on Shasta Lake!